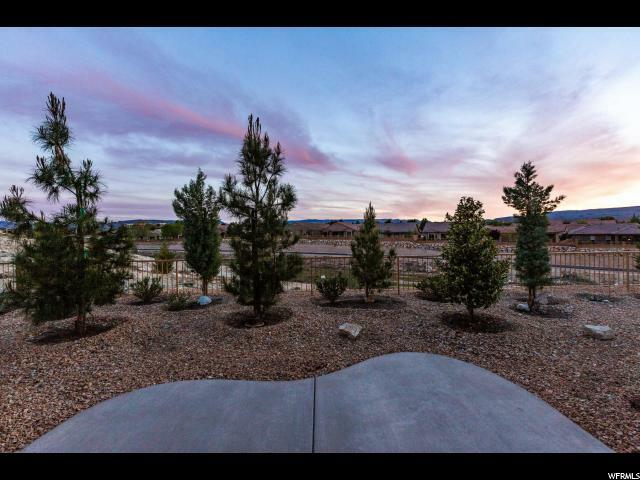 All SUNRIVER homes currently listed for sale in St. George as of 04/19/2019 are shown below. You can change the search criteria at any time by pressing the 'Change Search' button below. "Take advantage of what this attractive home has to offer, views, space and privacy. Then take advantage of the lifestyle Sun River offers. Courtyard, plantation Shutters, casita are some of the highlights of this great home."